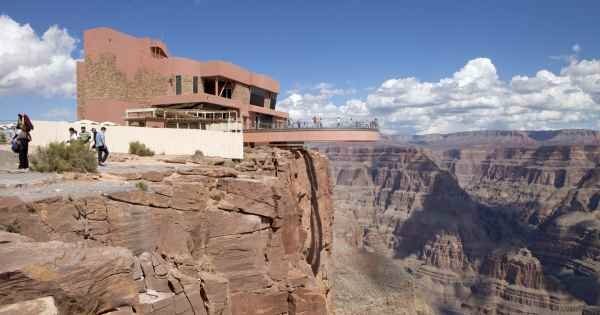 The home of the Grand Canyon can also be the land of ghost towns, spiritual vortexes and painted deserts. 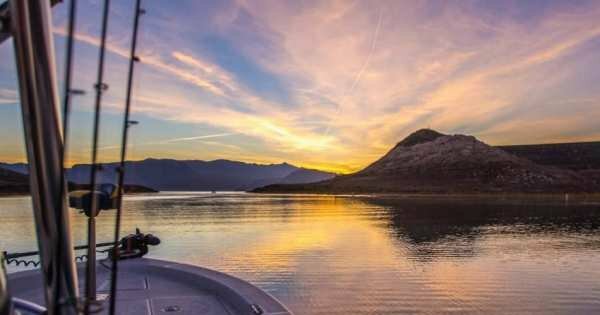 Really, the 48th state is more than desert and cacti: it is rivers, woods, mountains—and such manmade extravagances as upscale nightlife, luxurious resorts and gold classes. 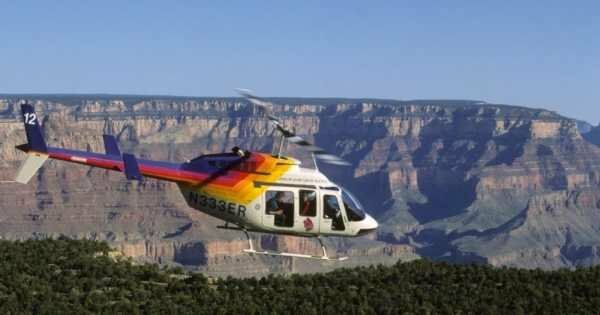 You additionally get a textured look at the distinct cultures that have shaped it over the countless years, from the Native Americans to the Spanish and the iconic cowboys of the Wild West days whenever you take private and guided Arizona tours. 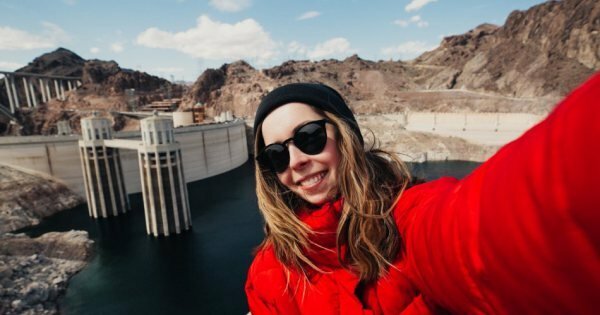 To pick just one sightseeing tour in Arizona, you will be in a huge dilemma as there are just too many great places to see and things to do here. The fact that Arizona alone is the same size as all six New England states and Pennsylvania together will give you an idea. 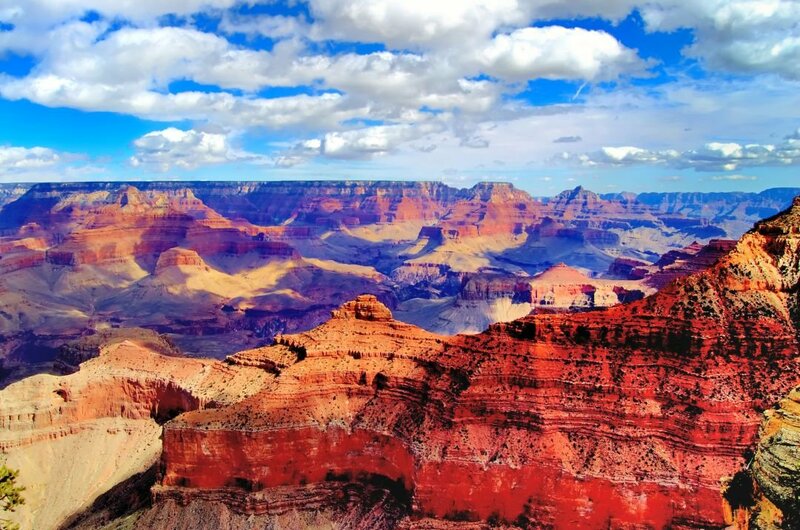 Arizona is not just famous for the Grand Canyon but it is also home of the legendary 1881 O.K. Corral Gunfight, in Tombstone and even though it only lasted 30 seconds it is the most famous shootout in American wild west. Also as Arizona is known for its road trips, there is no better road trip in the United States than the one on Route 66 which goes straight across Arizona. 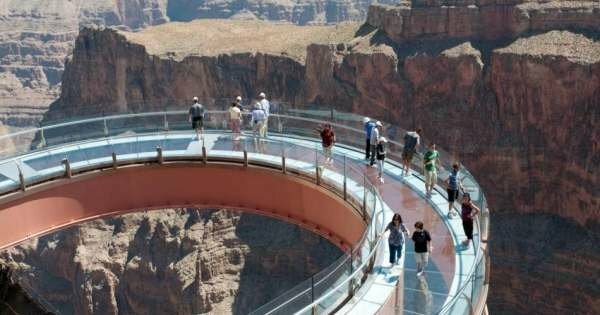 There are many a great custom tour to do this road trip with. 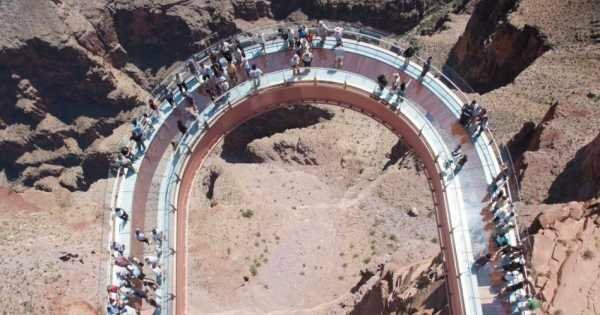 A fun fact to know; Arizona intersects at one point with Colorado, New Mexico and Utah which means you can be standing in 4 states at the one time at this point. 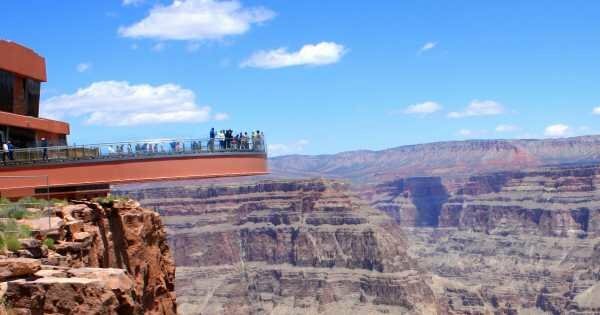 1 The number one attraction in Arizona has to be the Grand Canyon. 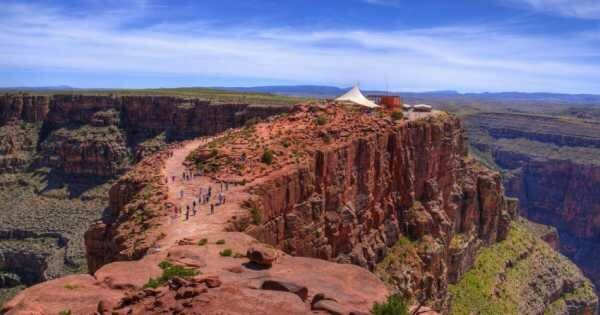 This Canyon stretches 277 miles long and 18 miles wide is one of the most famous national parks, not just in the USA but the world. 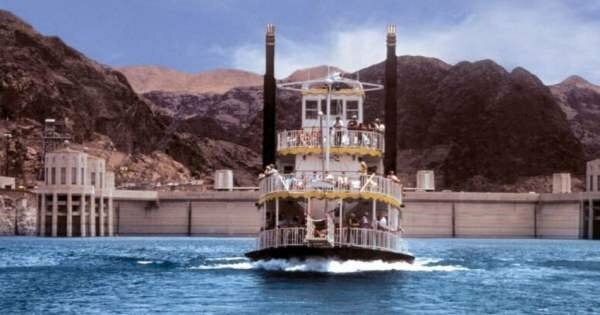 It is a truly awesome natural wonder that is still being carved by the Colorado River since six million years ago. 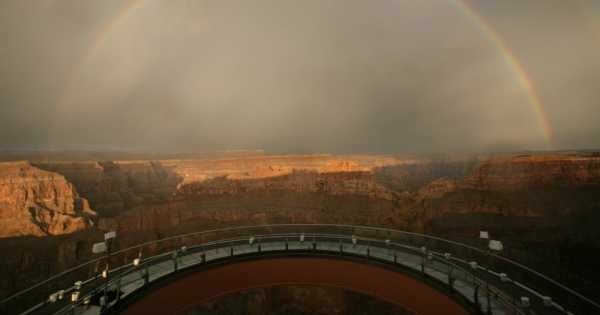 Take a sightseeing tour to see the stunningly unique panoramic view from the rim of the Canyon and rushing white water rapids. 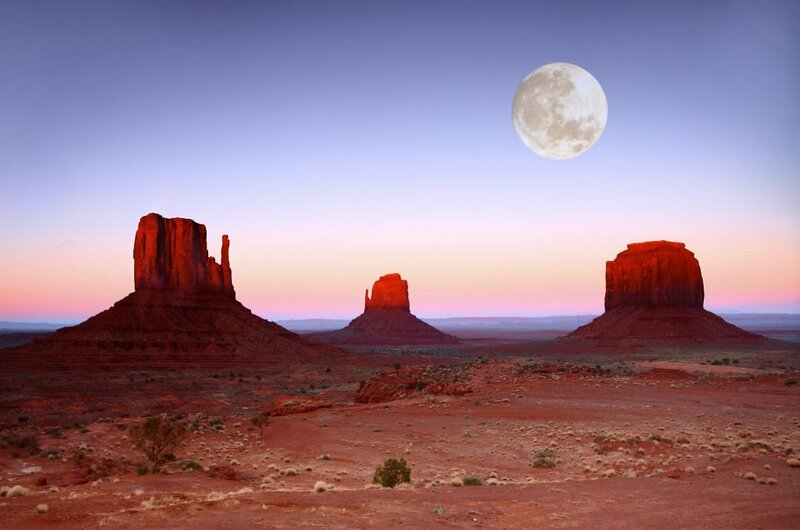 2 To experience a majestic and the most photographed place on earth when in Arizona, take a guided tour of Monument Valley Navajo Tribal Park. The spellbinding view of the sun angling the sandstone masterpieces is one of the best things to see and the vastness of the valley is overwhelming. 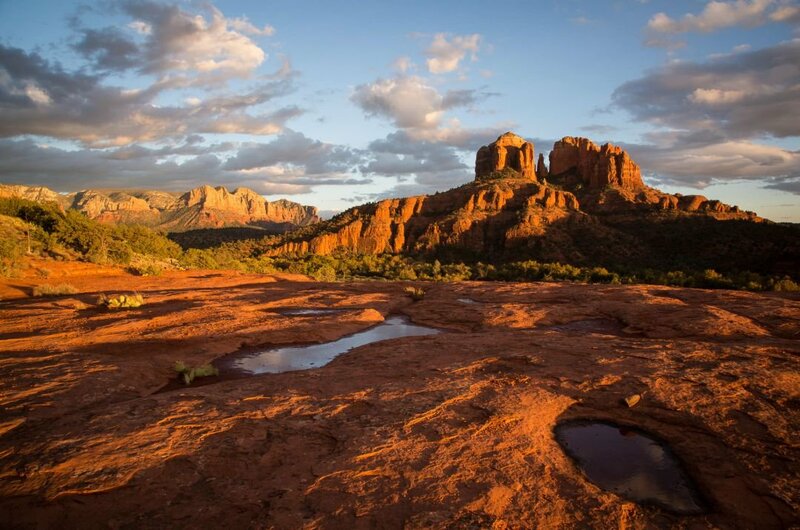 From the visitor centre are the best views of the Mitten Buttes and Merrick Buttes. There are also great restaurants and shops there too. 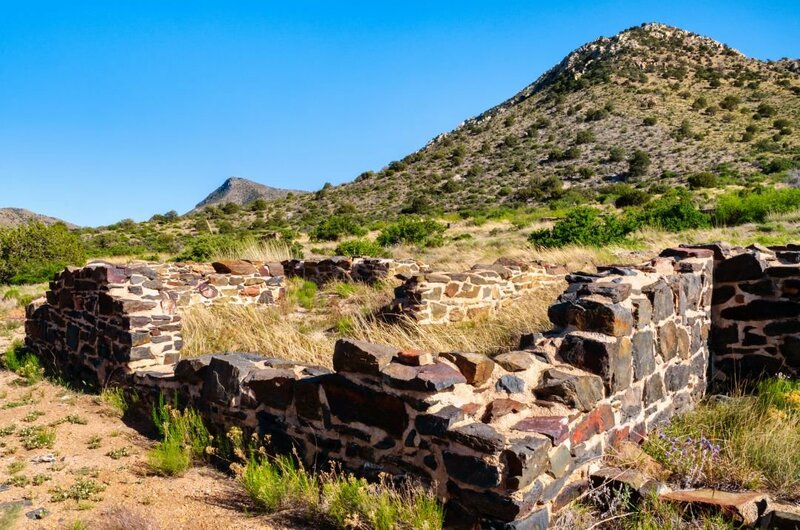 3 To commemorate the conflict between the Chiricahua Apaches and the U.S. military, Fort Bowie National Historic Site was created. It is to remember the bravery of the U.S. soldiers trying to pave the way for settlement in the western frontier. 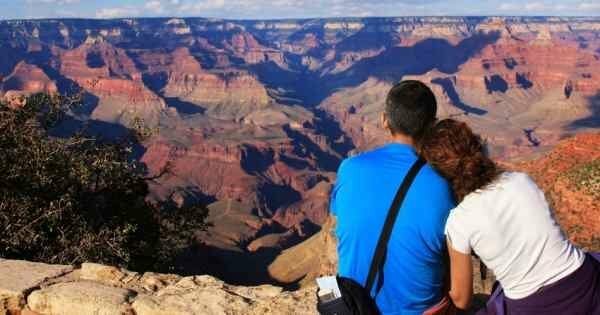 There are fantastic Arizona guided tours here and a hike is the best way to see everything. The visitor centre gives you lots of information to take with you and lots of historical items to see. 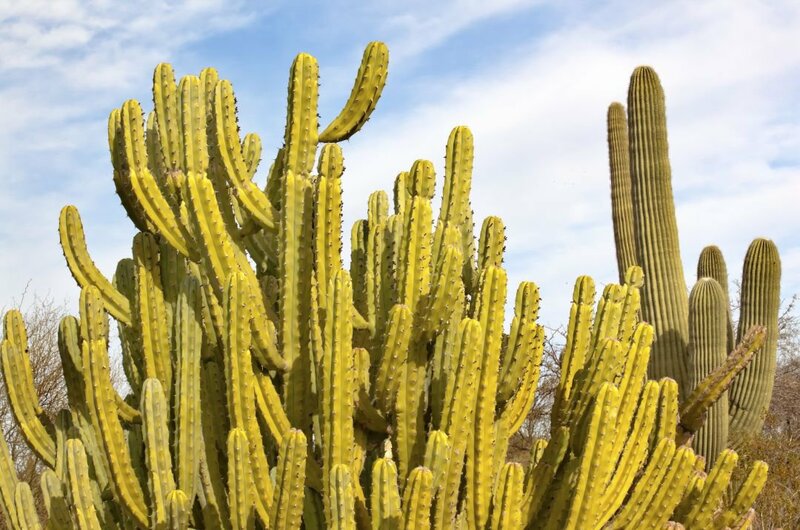 4 When organising an Arizona private tour, be sure to add the Desert Botanical Garden as one of the destinations. It is fascinating to see this garden centre in the middle of the desert. The colourful Blue Bells and Mexican gold poppies are stunning when in bloom, March to May, but there are other great plants in bloom throughout the year. Learn about the plant life in the desert from the very knowledgeable people working in this garden. 5 Described as a prehistoric ‘high-rise apartment building’, the Montezuma Castle National Monument is a 'must' by Arizona guided tour. 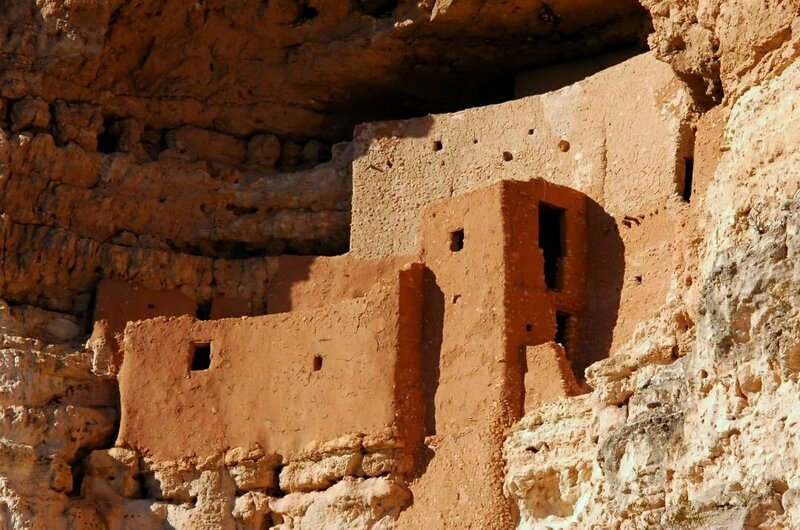 Used by the Sinagua Indians over 600 years ago, it is a five storey cliff dwelling that is built in a limestone recess very high up, above Beaver Creek. The Montezuma Castle was once quoted as being ‘of the greatest ethnological and scientific interest’ and is among the best-preserved cliff dwellings. 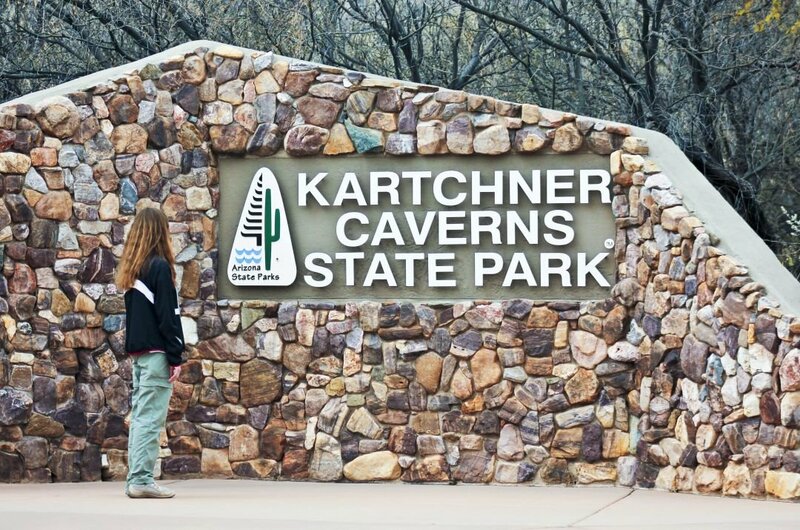 6 If you wanted to see the longest stalactite formation in the world, then take a guided tour of Arizona's Kartchner Caverns. Here you will venture through an underground world of caves and see the still developing the stalactites and stalagmites. In the Discovery Centre, you learn about such things as the bat population and the fossils of animals that lived in the caves. The interactive exhibits are intriguing too. 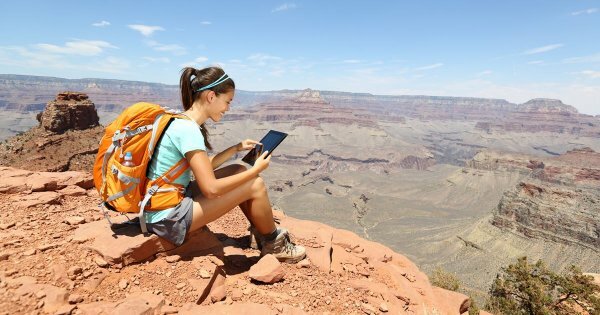 7 Take an Arizona sightseeing tour to see 200 million-year-old fossils at Petrified Forest National Park. This area was full of growing trees and vegetation but then over 200 million years ago volcanic lava destroyed the forest and what was left was embedded into the ground. 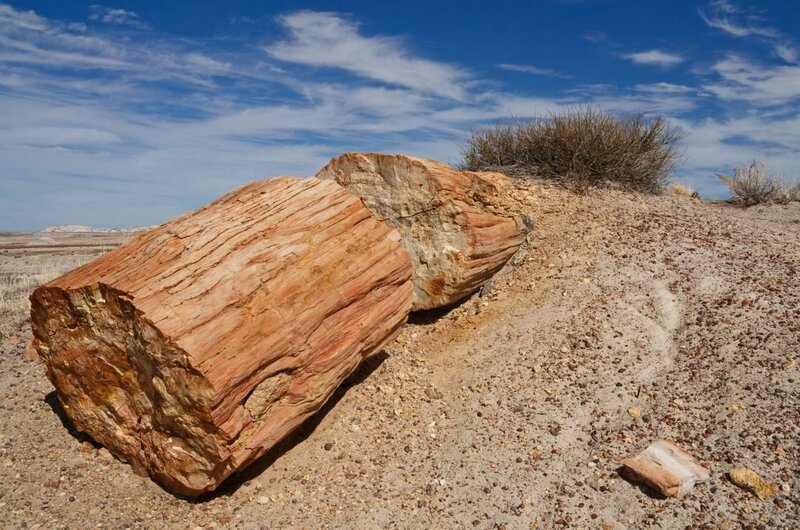 Millions of years later due to erosion, petrified wood was revealed. There is also the remains of an 800-year person and prehistoric dwellings to see here. 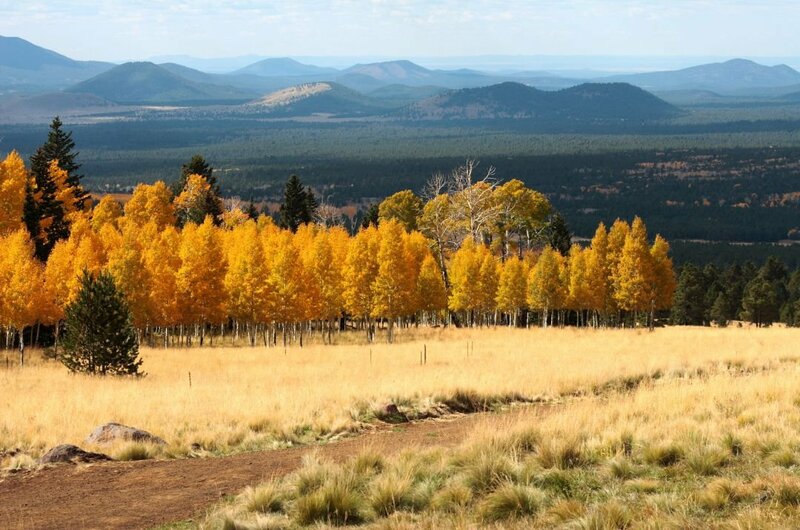 8 One of the best Arizona sightseeing tours to take will be in Flagstaff. This small town is jam packed with charm, beauty, history and cultural diversity. It does not matter what time of the year it is there is always things to do here. 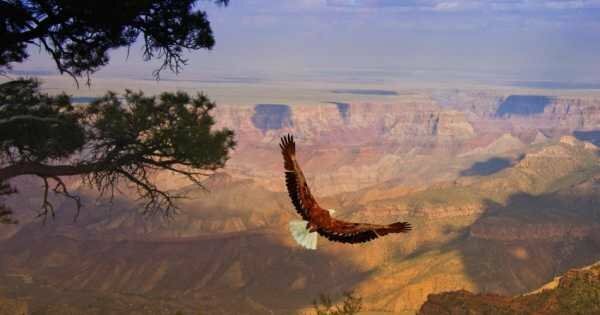 Learn all the unique history of the American Indian culture from nearby reservations or see the world's largest Ponderosa Pine forest which has a 7000-foot elevation within it. 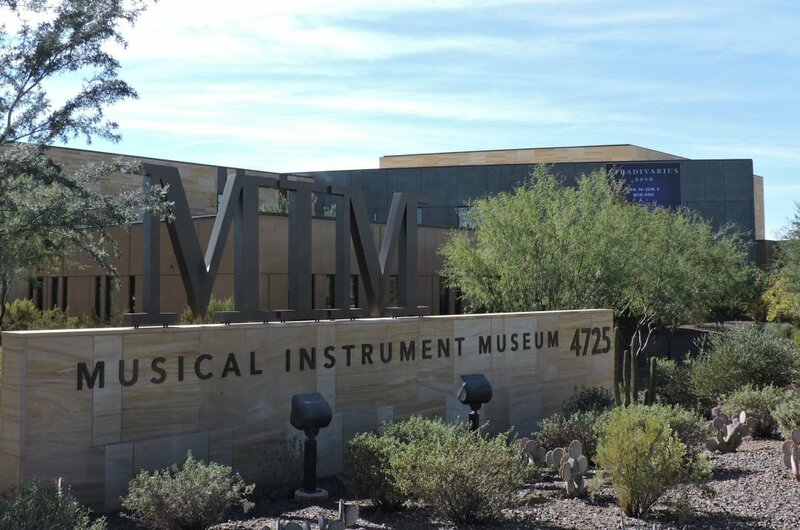 9 An entirely different type of museum to take a guided tour of in Arizona is the Musical Instrument Museum found in Greater Phoenix. There are instruments from 200 countries and territories represented in the museum from the most bazaar to the standard. There is an 'Experience Gallery' where you can try individual instruments; another gallery called the 'Artist Gallery' where you can listen to your favourite musician from any era. 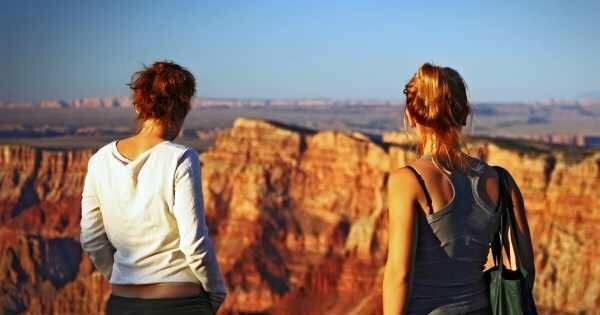 10 A great place to take an Arizona private tour of and to spend the day is Red Rock Crossing Park. Up until a major flood in the 70’s, there was a crossing called Red Rock over Oak Creek. The bridge was never rebuilt and instead the recreation area was formed and is one of many beautiful locations in Sedona to see. Take in the fabulous views of Cathedral Rock while hiking on trails through the woods or take a swim in the Creek. When people ask when is the ideal time to travel somewhere, it really all comes down to what the weather is up to and if there are any specific celebrations. 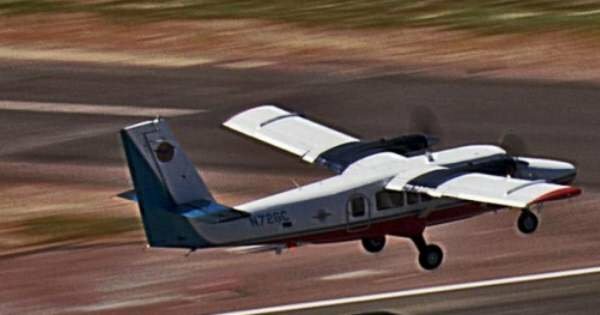 Well, Arizona is a year-round place to go to due to its weather. There are months where it is extremely hot like in June to August so ideally check out any privates tours from October until May. January to April are peak season so tours maybe more expensive at this time. The price of eating out and holiday accommodation varies depending on the time of the year and obviously more expensive during peak season. On average though you can get a very good 3-course meal for 2 for $50 with a bottle of beer for $3. 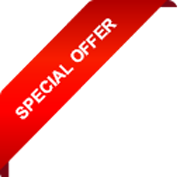 Accommodation for one night B&B starts from $50 for basic to $500 for luxury. For clothes shopping, there are lots of outlets to get the best brands for less. 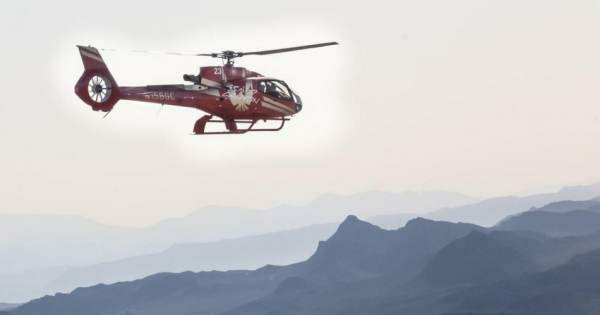 For safety reasons, the tips are no different than anywhere else in the world, be aware of your surroundings, never walk anywhere alone at night in unfamiliar places. 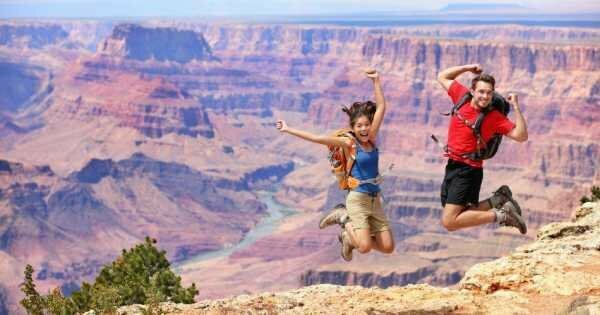 Never wonder away from the group on your private tours or custom guided tours. More away from any situation you feel uncomfortable in or threatened. Keep all valuable possessions in a safe in the hotels or secretly on your person. Only drink bottled water where the cap is still sealed. The hottest month when temperatures can go above 33 degrees, celsius is July. The coldest month is January when temperatures go as low as 12 degrees Celsius. The wettest month is August when on average there is 32mm of rainfall. In June you get the 14 hours of sunshine in a day. So you can have an idea of all the other month's weather from these, for example, it is still going to be hot in June and August if July is the hottest month. 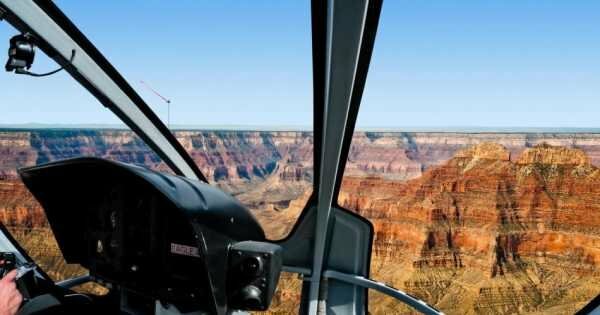 Experience one of the Seven Wonders of the World while you Tour The Grand Canyon with a 25-minute helicopter ride to view the site from the sky. 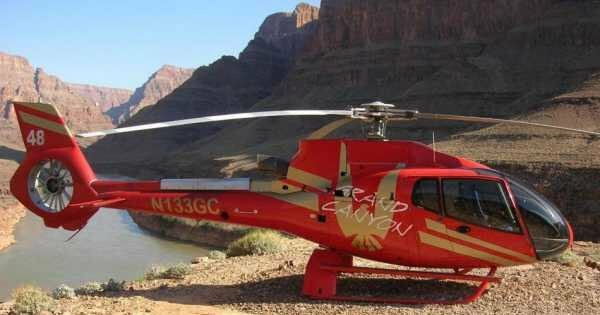 Try out this Grand Canyon West Rim Helicopter ride wich Includes V.I.P. access to the Skywalk platform. 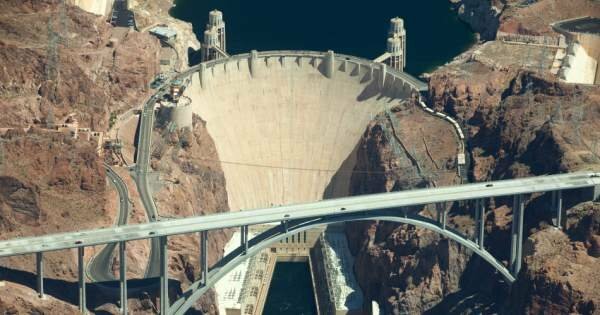 See Hoover Dam and Lake Mead from the skies. 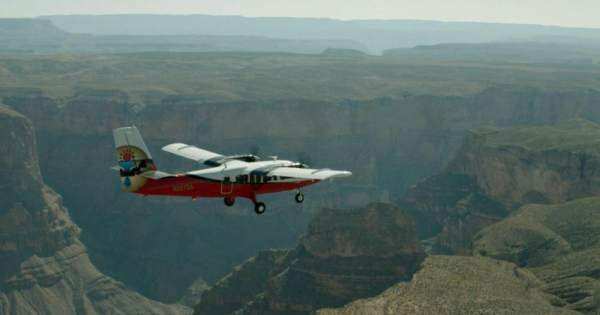 The Indian Country Adventure Takes Guests On A Grand Canyon Airplane Tour From Las Vegas To The West Rim Of The Grand Canyon Located Within The Hualapai Nation. 4.7 out of 5 based on 191 reviews. OUr trip was wonderful. The bus that picked us up gave us so much information and history.